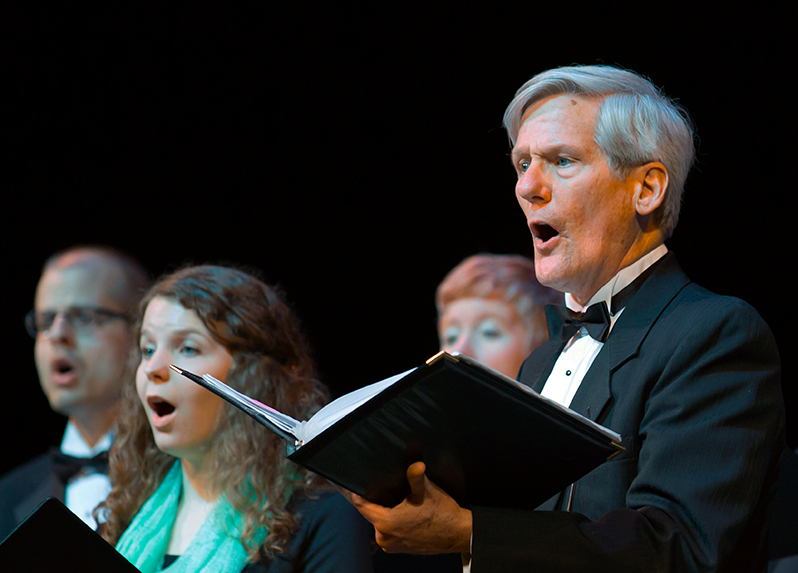 Thursday, December 21 at 10 p.m.
Immerse yourself in the holiday spirit during the Masterworks Chorale's annual Christmas concert, Radiant Midnight. Filmed live at Epworth United Methodist Church, experience this program of songs, readings, and audience carols to usher in the holiday season thoughtfully and joyfully. Repeats December 25 at 7:30 p.m.